The Mental Health Association of San Francisco is a peer-led social justice community dedicated to progressive mental health issues for the past 70 years. 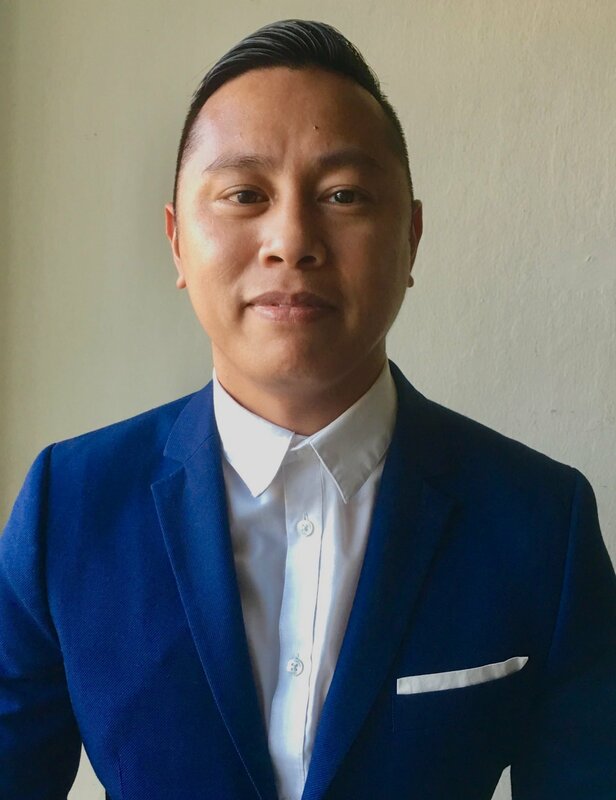 The mission of the Mental Health Association of San Francisco is to cultivate peer leadership, build community, and advance social justice in mental health. For 70 years, MHASF has reflected the forward-thinking vision San Francisco is known for. We fought stigma and discrimination in mental health across diverse communities and changed policy, perception, and ultimately people. Looking ahead, as a peer-run organization, we know that systems change comes when those affected by the issues are centered in the solutions. Mental health care is changing rapidly, and a more integrated, holistic approach is the expectation for the future, peer workers are at the center of the next evolution of the mental health system, and MHASF is at the forefront. Thank you to our supporters for making this important work possible. Our programs are made possible by your generous contributions. During the early days of mental health treatment, asylums would restrain people who had mental illnesses with iron chains and shackles around their ankles and wrists. With better understanding and treatments, this cruel practice eventually stopped. In the early 1950s, Mental Health America issued a call to asylums across the country for their discarded chains and shackles. 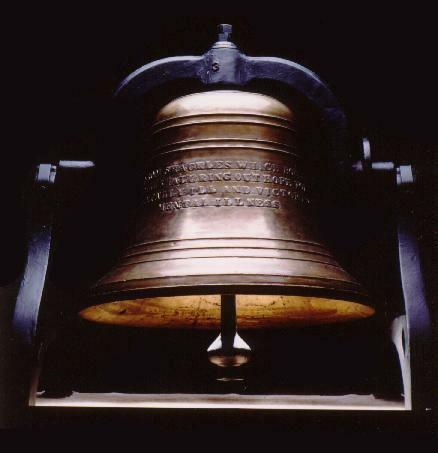 On April 13, 1953, at the McShane Bell Foundry in Baltimore, Md., Mental Health America melted down these inhumane bindings and recast them into a sign of hope: the Mental Health Bell.